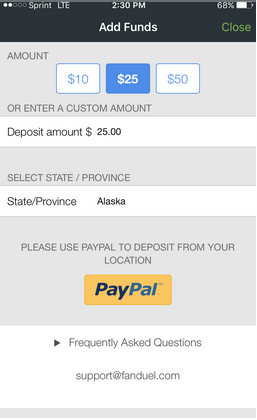 Fan Duel Mobile takes your game wherever you are……..
On May 27, 2015 Fan Duel launched it’s fully functional Android/iPhone App. It’s now July of 2016 and the Fan Duel Mobile App has gotten even better and even more reliable than ever……. You can now monitor and play all your favorite daily fantasy games right from your android or iPhone device. I’m a working guy, I have to work nights and week ends. The Mobile App puts Fan Duel in my hands every day I’m at work and allows me to use my (free) time to play fantasy sports when I’m supposed to be working. When you down load the app and enter your name and password you have instant access to everything Fan Duel has to offer. 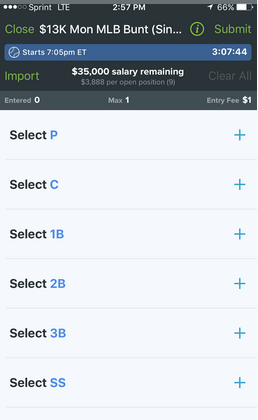 You will have no problem seeing where you stand, editing your line ups, have all the latest fantasy insight and news and you don’t need a desktop to make your line ups or move your money in or out of Fan Duel. 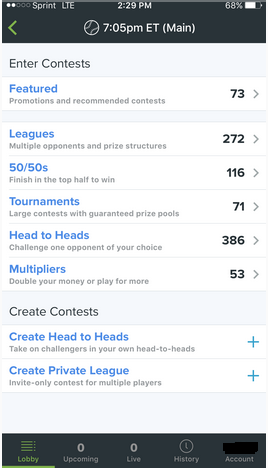 If your a busy person, then it is a fantastic way to play daily fantasy—period……..
Now, I’m personally an iPhone Guy (6 plus to be exact). You can also take your Fan Duel Daily Fantasy play with you anywhere you may be with your iPhone, with just a few clicks of a finger. 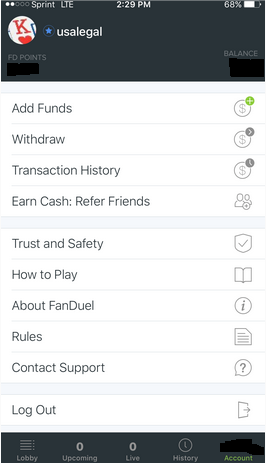 Just like you’d expect, the Fan Duel iPhone App allows you the full capabilities of everything you can do on your home PC or Lap top. Here’s a few screen shots to show you what the Fan Duel Mobile App offer’s. Full Contest listing and filter selections. Draft a new team from anywhere. Quick Edit your existing rosters (make those last minute changes). Live Scoring and Contest standings. See all your teams, all the time. See past history of completed contests. Deposit onto your account safely. 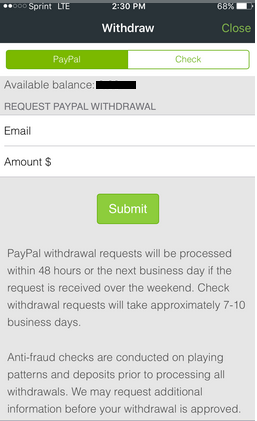 Make a instant withdrawal after a big win. 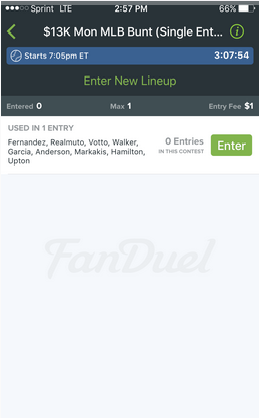 Every you can do from your home computer can be done on the Fan Duel App. Visit Fan Duel today and start playing on the road, at work, at a barbecue, at a club or anywhere your just happen to be. 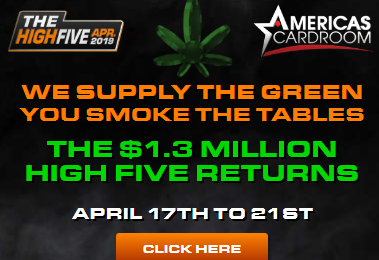 Fan Duel offers a 5 Pack of free contest entries for every New depositing player.